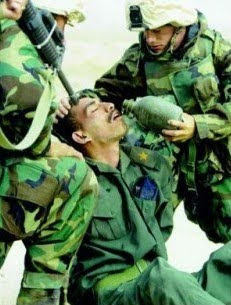 Came across this beautiful image on 10 Daily Things on how the media can manipulate your views. The cropping of the image is entirely my idea - I thought it would be a more strong view point this way. WOW. Its brilliant. Liked the crop and the descriptions.